A 750 is shown mounted on a half-roll. The 750 is engaged with the lateral shoulder, but this technique can also be used to address the front and rear shoulder. 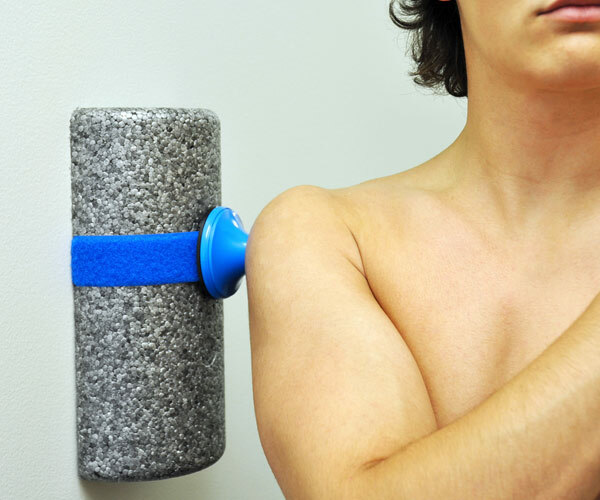 Gently lean against your Point to trap the half-roll between your shoulder and the surface. Shift your body weight toward your Point to increase pressure as required.